Follow: Jerry M. Clark Memorial Drive. As we journey through life, we encounter all kinds of people. Some make lasting impressions on us. For many of us, Jerry Clark was that kind of person. His sense of humor and ability to laugh and joke, his compassion and care for those close to him, and, yes, his strong will and determination were all as big in Jerry's life as he was in person! Following a long decline in health, Jerry passed away on February 2, 2017, at his home in Mt. Healthy (Cincinnati), Ohio. His faith in Jesus Christ was the strong undercurrent of his life. We can be confident that he is at rest in the arms of Christ. And that brings us to the purpose of this note. Jerry is buried in Arlington Memorial Gardens in Mt. Healthy, Ohio but his grave is unmarked. His estate did not provide for that purpose. So, as a friend of Jerry, we invite you to join us in funding a grave marker as a memorial to our friend Jerry. Our goal is $2,900 for a bronze marker and perpetual care. 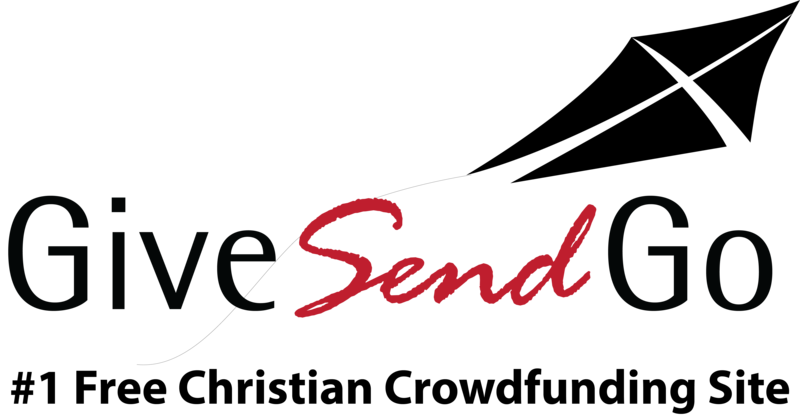 You can remember Jerry with a gift through this site, GiveSendGo (some fees apply). Or if you prefer to send your gift directly contact Jim or Tim through the email addresses below. As fellow friends of Jerry, we thank you for your gift of remembrance. Jerry would be amazed and pleased! Please feel free to forward this site to anyone you know who knew Jerry or who may be willing to join us in our effort to remember Jerry through this permanent gift. Thank you for inviting us to remember Jerry in this way. I think a major part of who we become comes from the foundation that is built under us in our early years. Jerry laid some very good and important blocks in my foundation. Thanks Jerry and thanks Jim and Tim for putting this together for us and for Jerry. Happy to be a part of this effort! I have many memories of Jerry and the times we spent during youth group and other events. I am happy to be helping with this worthy campaign. This is the space, next to his Mom's marker, where Jerry's marker will be placed. Jerry at Jim Elsner's Son's wedding in May of 2016. Temporary marker now on Jerry's burial site! This marker will remain until the permanent one is installed. As it appears next to his mom's site.